On Februrary 18 and 19, Clinique in Abreeza relaunched its kiosk for two afternoons. They organized a makeup workshop for beauty enthusiasts in Davao. My Davao Bloggers group was assigned on the 19th. 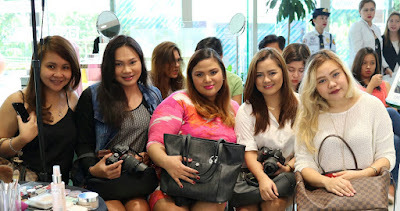 I attended with lovely and stylish gals Doc Liz, Miel, Julie, and Clea from the DBS Glam Squad and Style Squad. 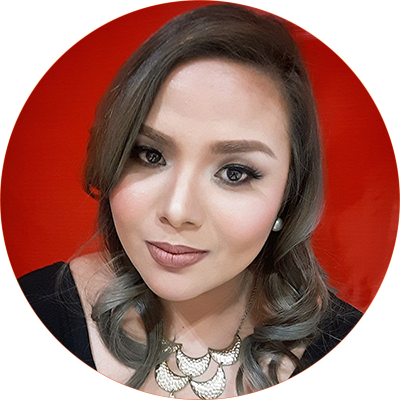 Clinique invited the talented and fabulous Davey Marquez to show us how to create a soft daytime look. He explained each step clearly and showed us how to use each featured product. The beautiful Karen Banas looked even more radiant after the makeup demo. I personally have been using Clinique since high school and the women in our family love the brand. 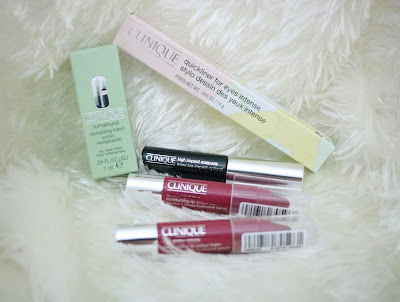 Their skin care line and Gentle hypoallergenic makeup are top drawer faves of mine. My mom and aunt always get me some as pasalubong. Some Clinique Skin Care products on display. My personal skincare faves are the Clinique Moisture Surge, Smart Serum, and the Dramatically Different Moisturizer. I already have their Cheekpop and I love it! I want to try their liquid foundations soon! If you're a makeup junkie like me or if you're looking for Clinique products in Davao, please drop by the Clinique Kiosk in Abreeza, near Starbucks. Their consultants are so nice and accommodating and they'll certainly help you find the products best suited to your skin's needs.